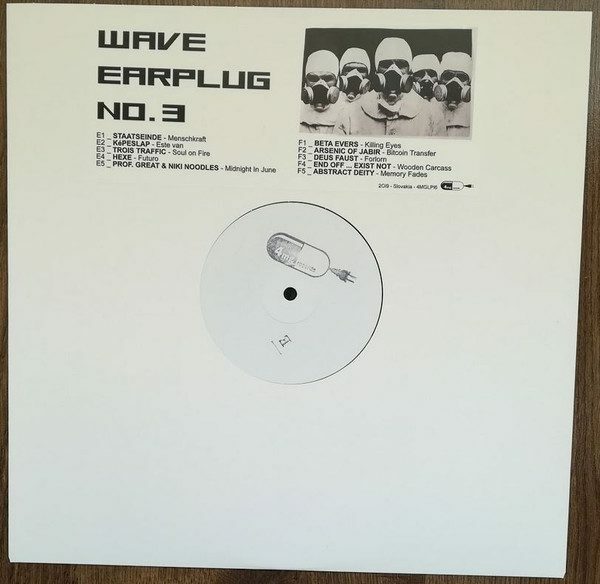 Out now on 4mg Records is “Wave Earplug No.3”, the third volume of the vinyl series which started in 2017. 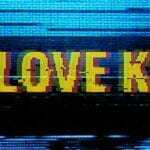 The compilation brings synth-pop, minimal wave, old school EBM, and more from across Europe. 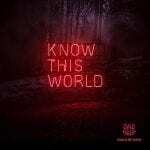 This time the label united bands, producers and projects from Germany, France, Belgium, Finland, Slovakia, USA, Austria, Colombia and the Netherlands. Bands included are Staatseinde, Képeslap, Trois Traffic Soul, Hexe, Prof. Great & Niki Noodles, Beta Evers, Arsenic Of Jabir, Deus Faust, End Off, Abstract Deity. The compilation was compiled by Imrich Végh and mastered by Mikuláš Bernáth. You can preview the album right below. You can order the vinyl right here.